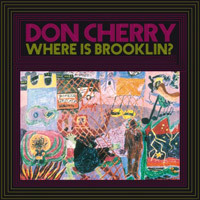 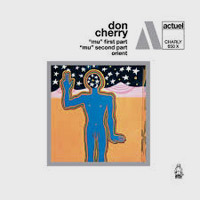 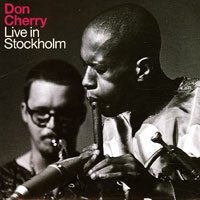 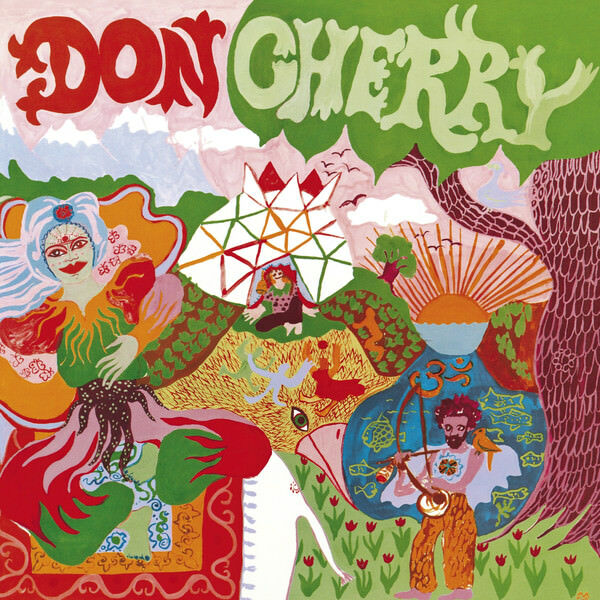 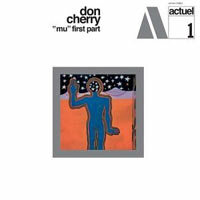 From the very beginning, Los Angeles-raised Don Cherry (1936) displayed an anti-virtuoso attitude that contrasted with the ruling dogmas of jazz music. 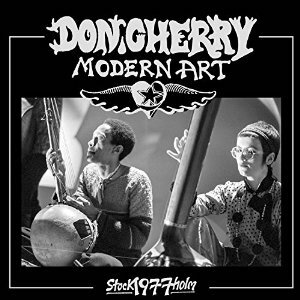 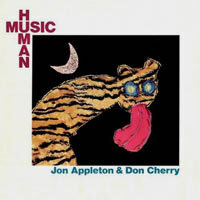 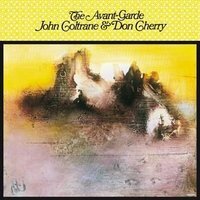 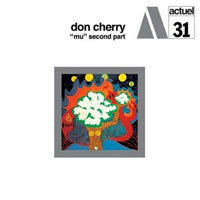 Cherry shunned both acrobatic exhibitions and radical experiments in favor of humility and pathos (thus appealing more to the rock crowd than to the jazz crowd). 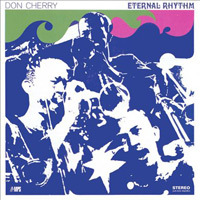 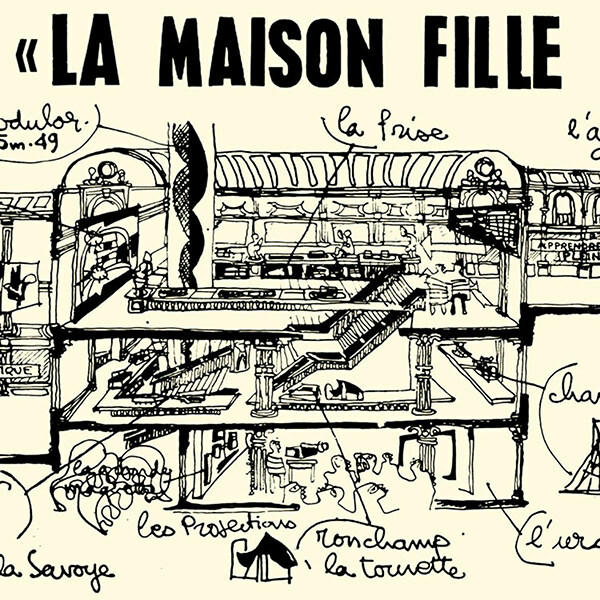 His style focused on the idiosyncratic timbres of his pocket trumpet and on languid phrases that evoked ancestral worlds via the abstraction of exotic styles, predating Jon Hassell's "fourth world" music (and the whole world-music bandwagon) by more than a decade.